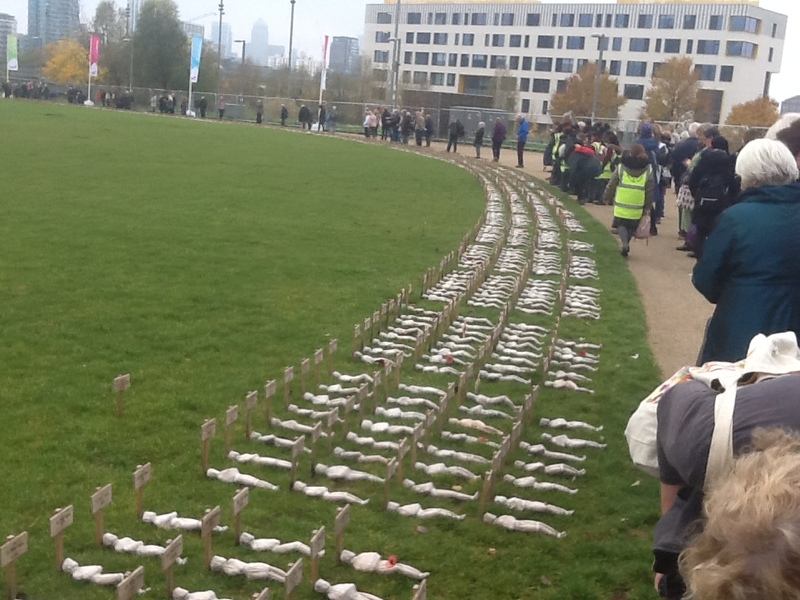 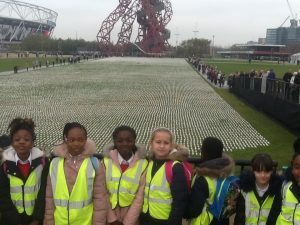 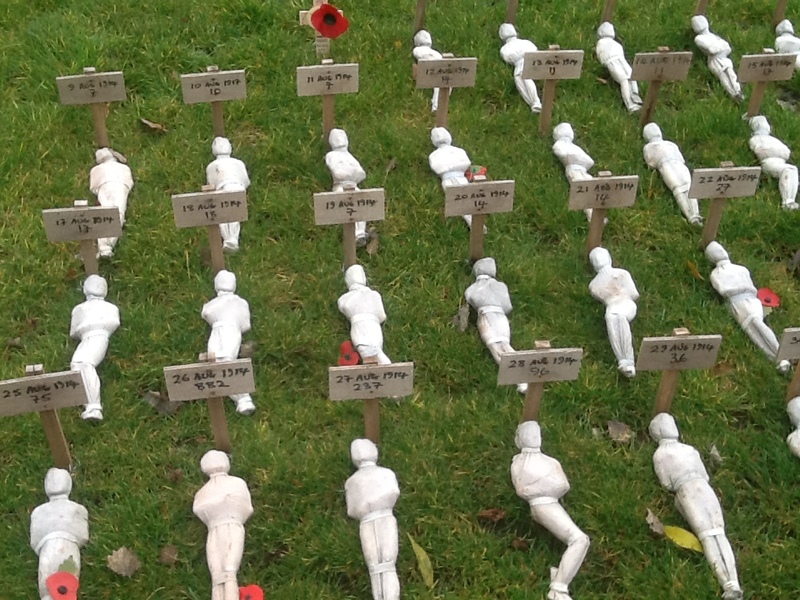 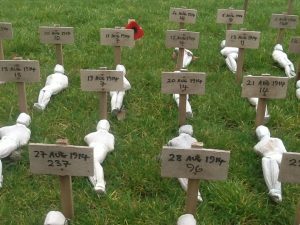 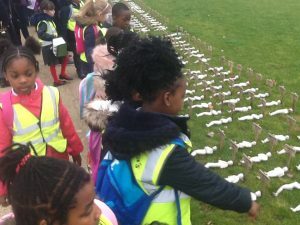 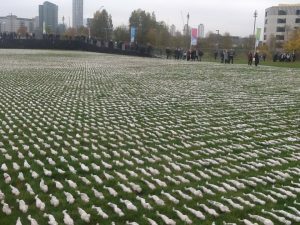 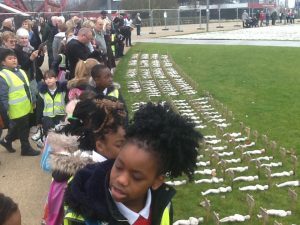 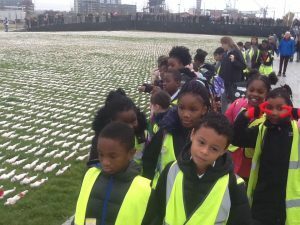 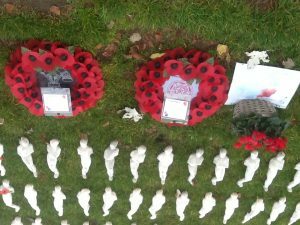 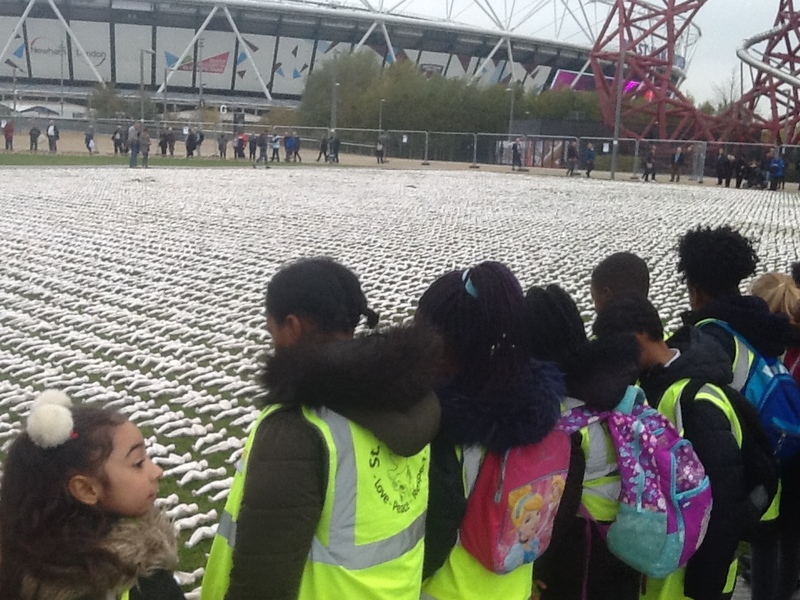 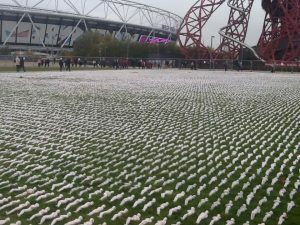 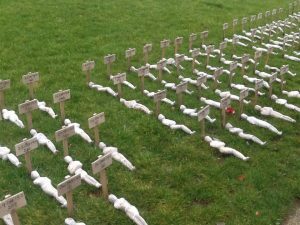 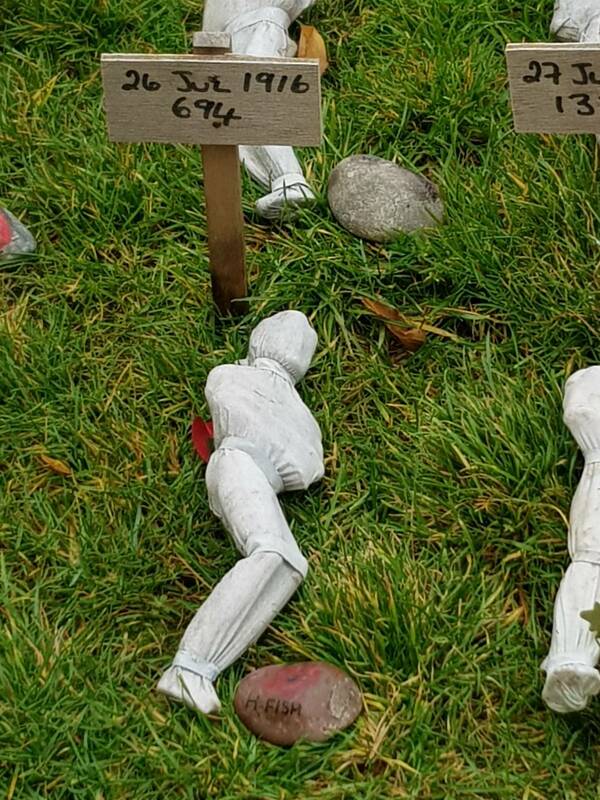 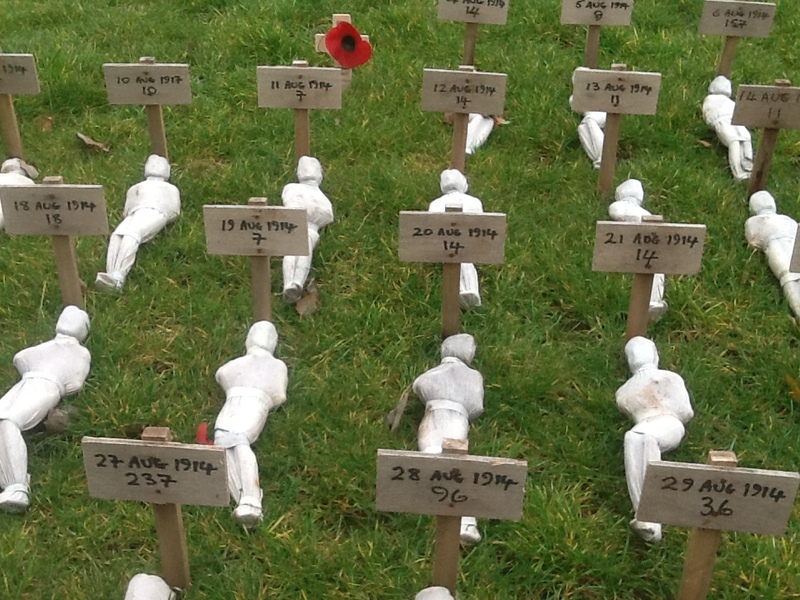 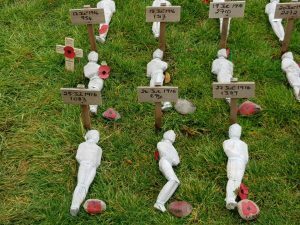 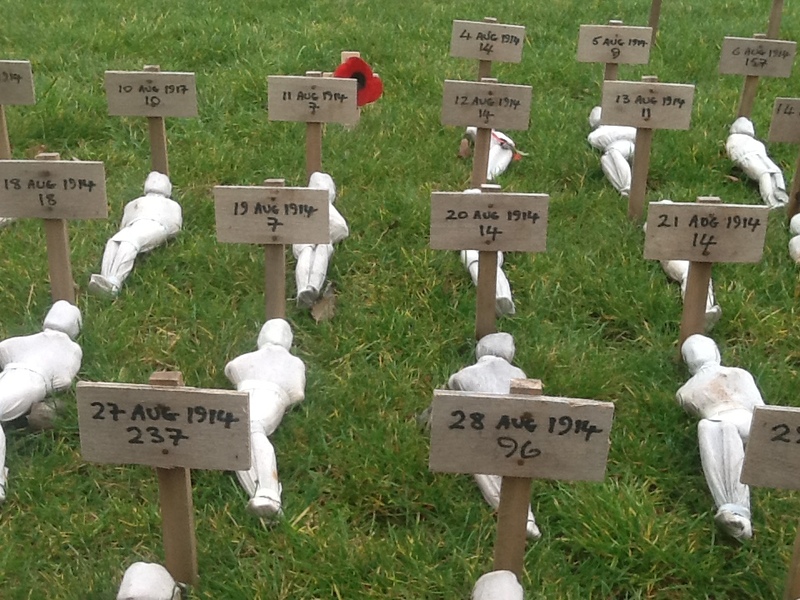 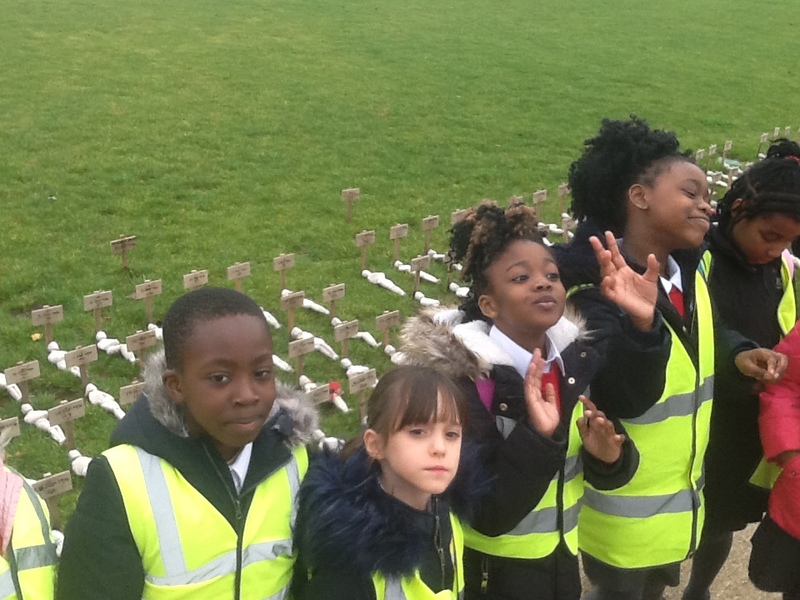 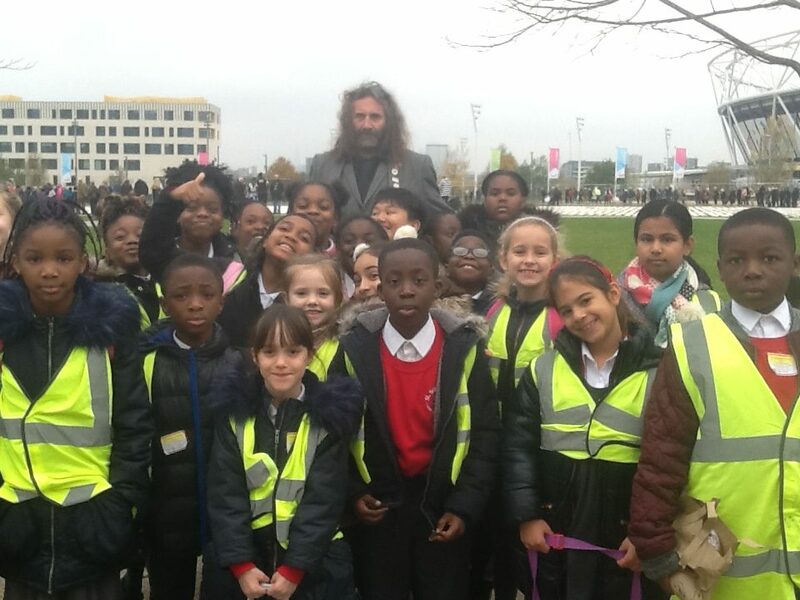 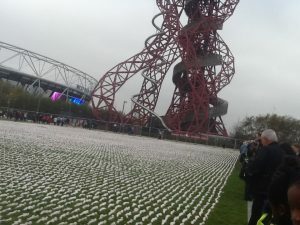 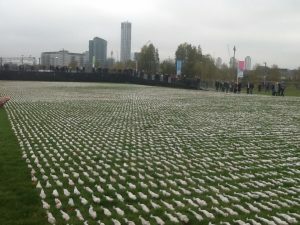 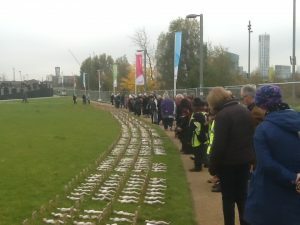 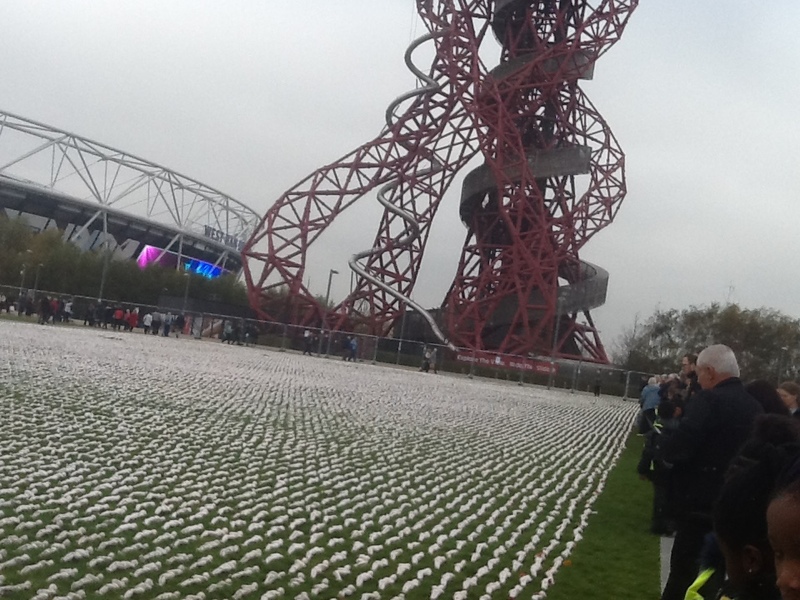 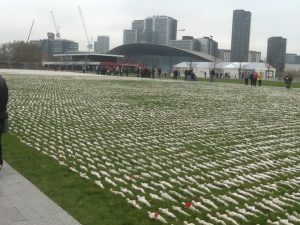 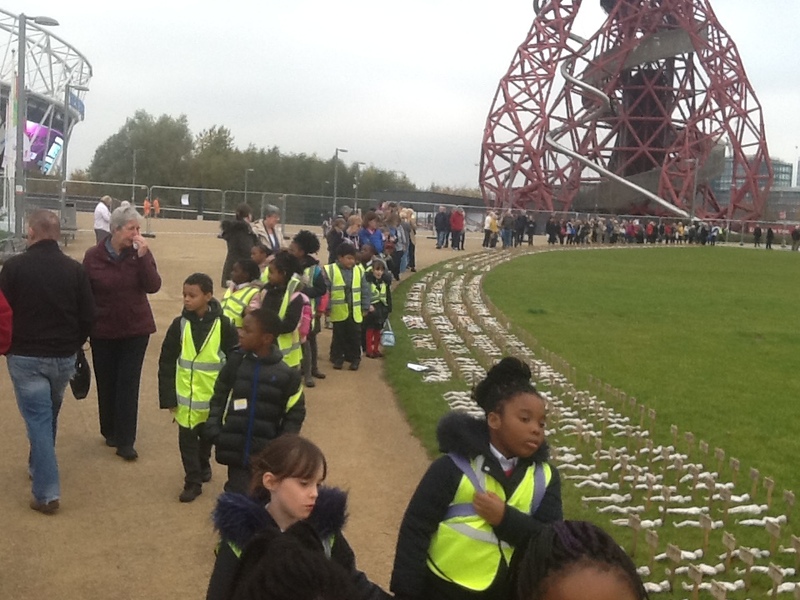 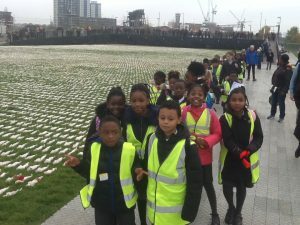 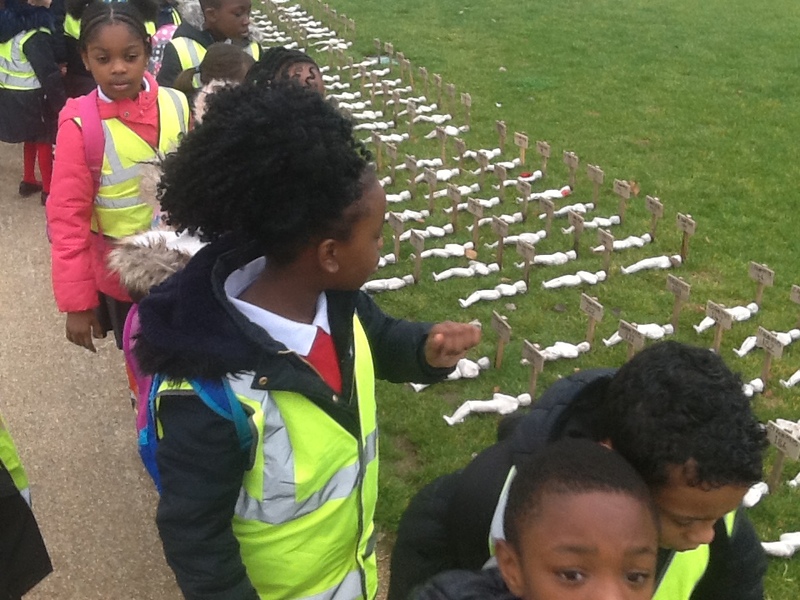 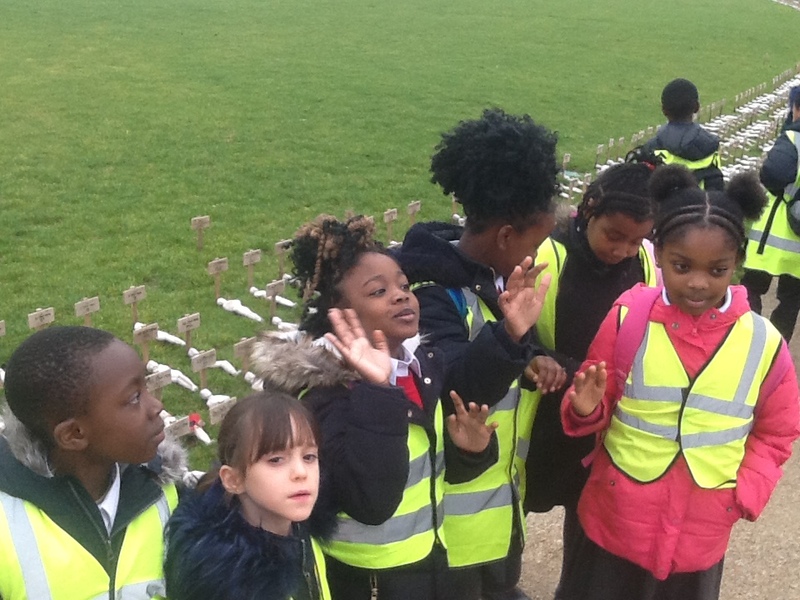 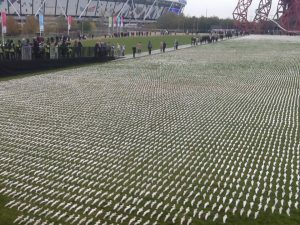 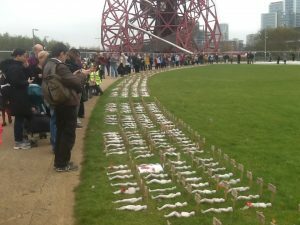 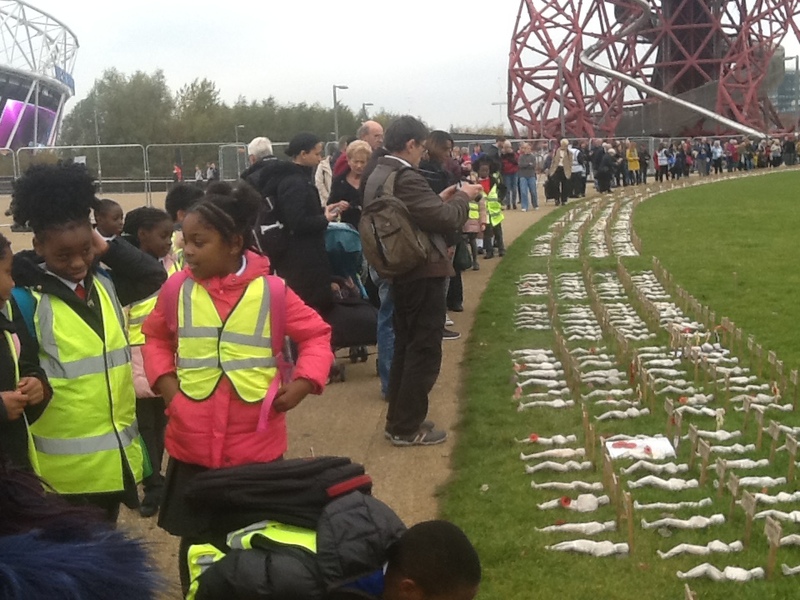 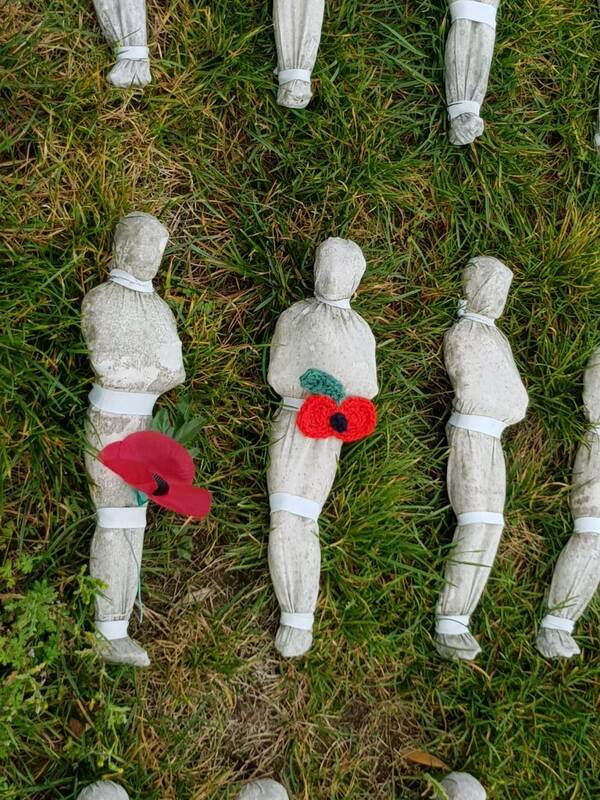 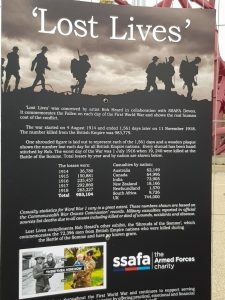 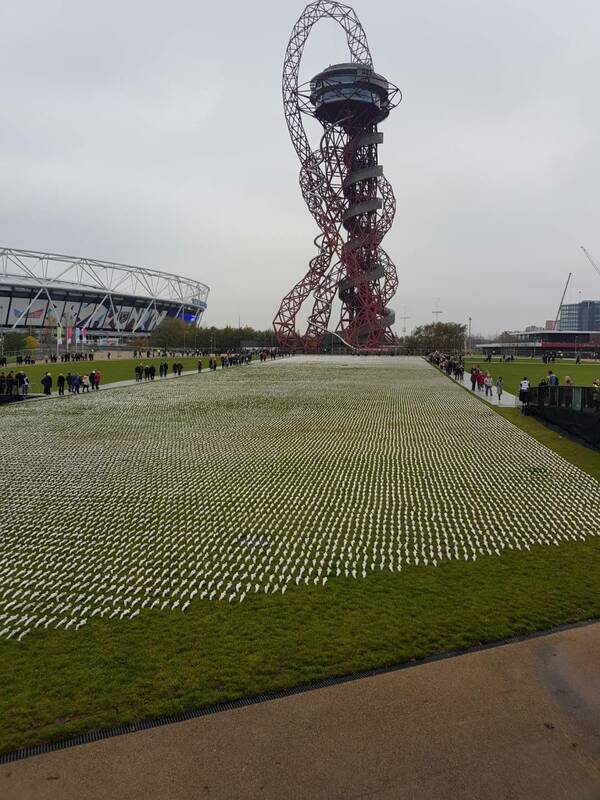 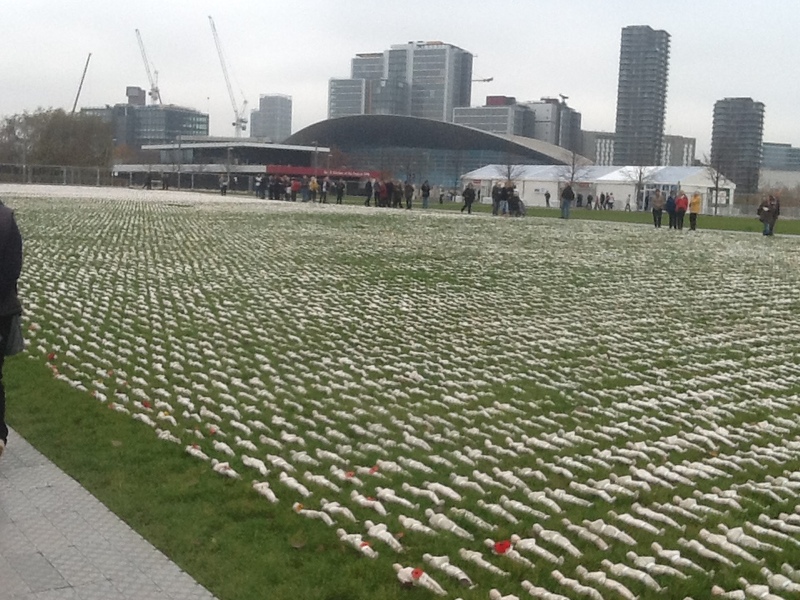 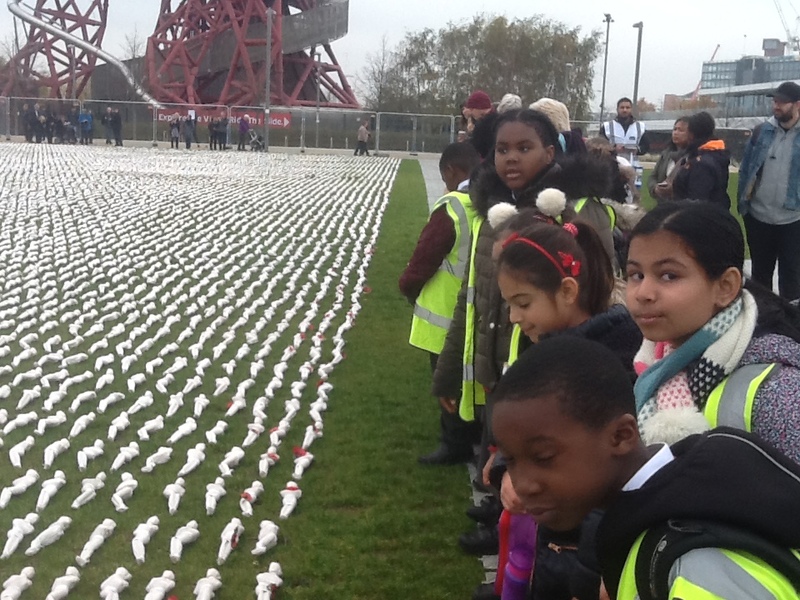 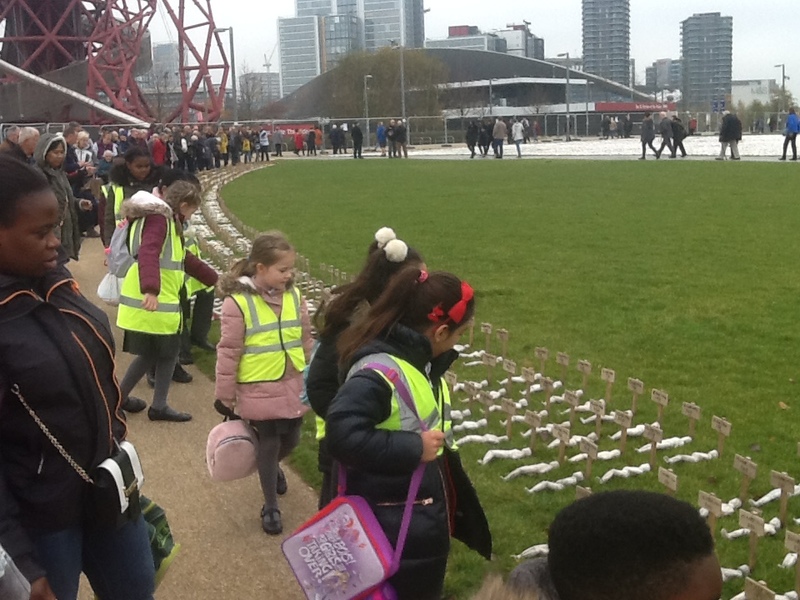 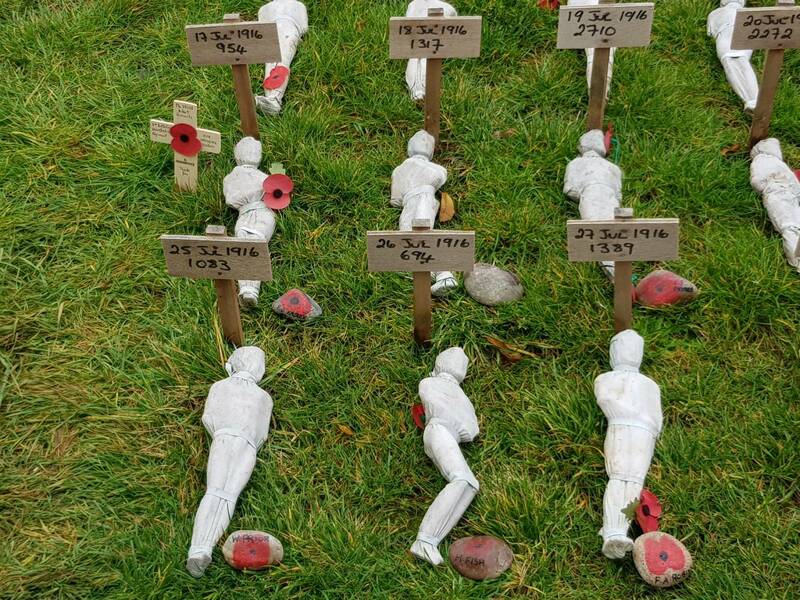 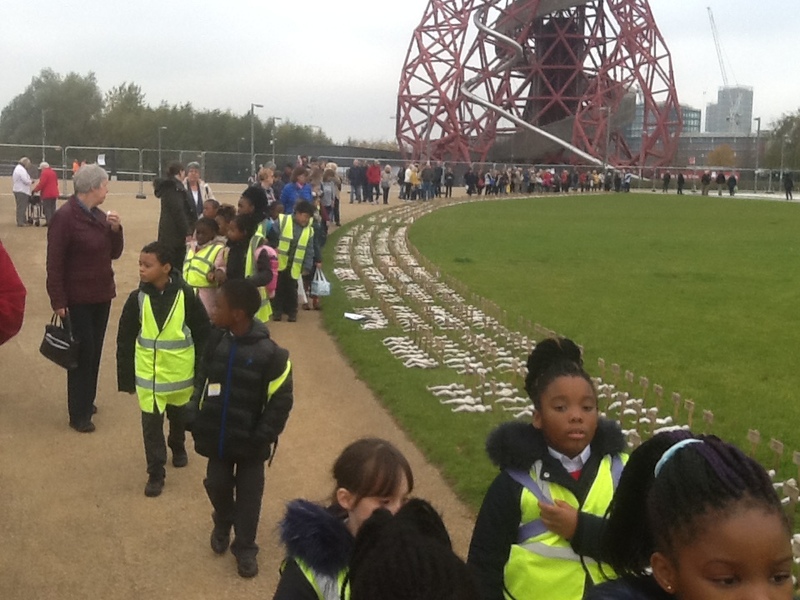 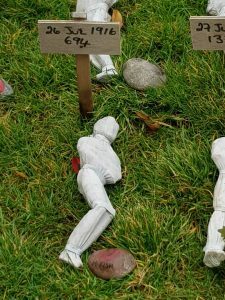 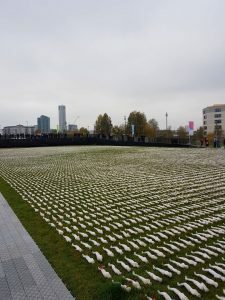 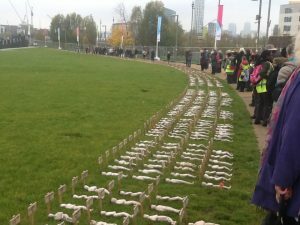 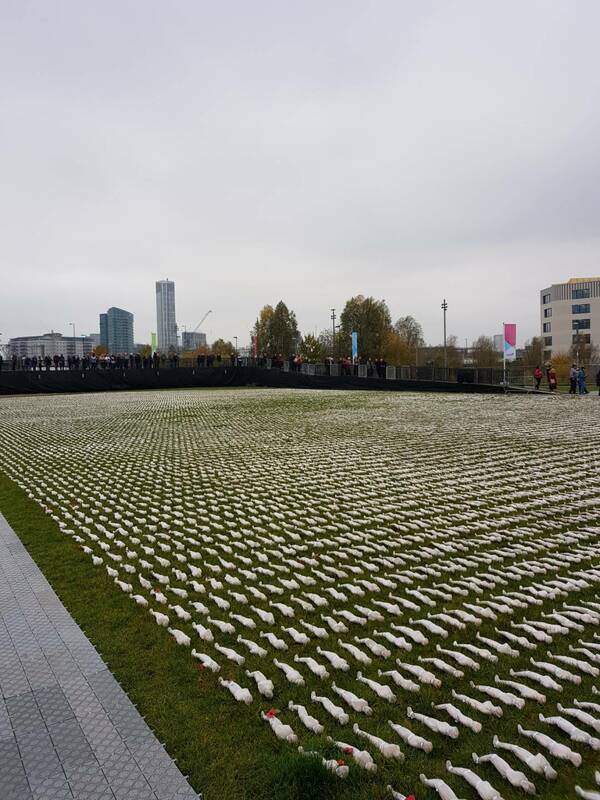 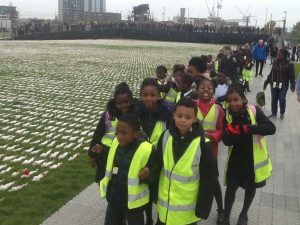 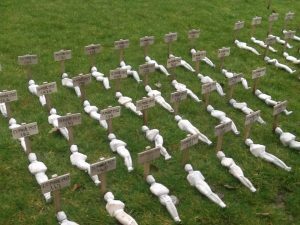 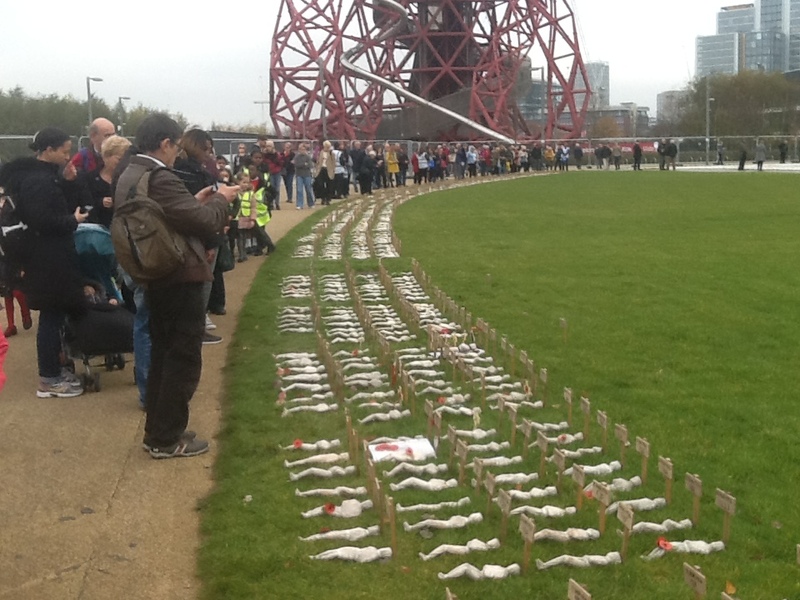 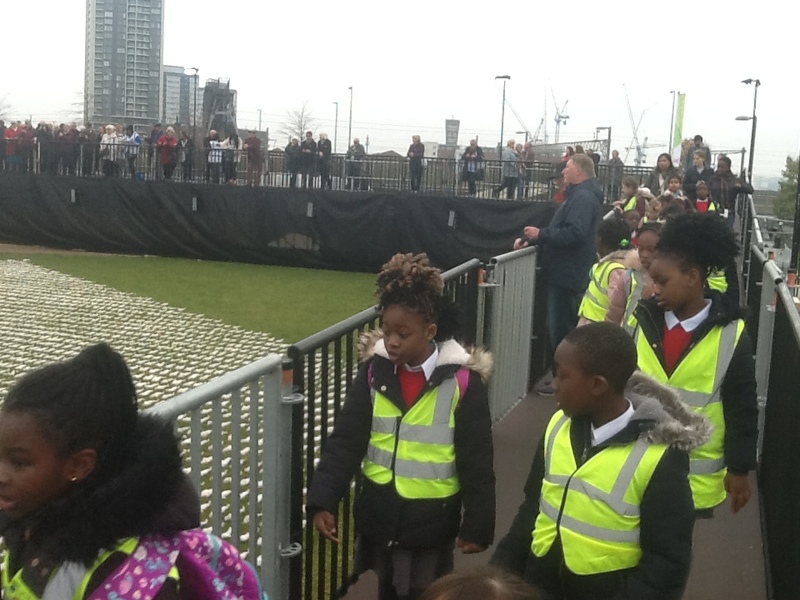 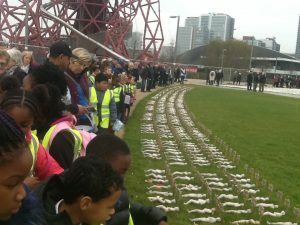 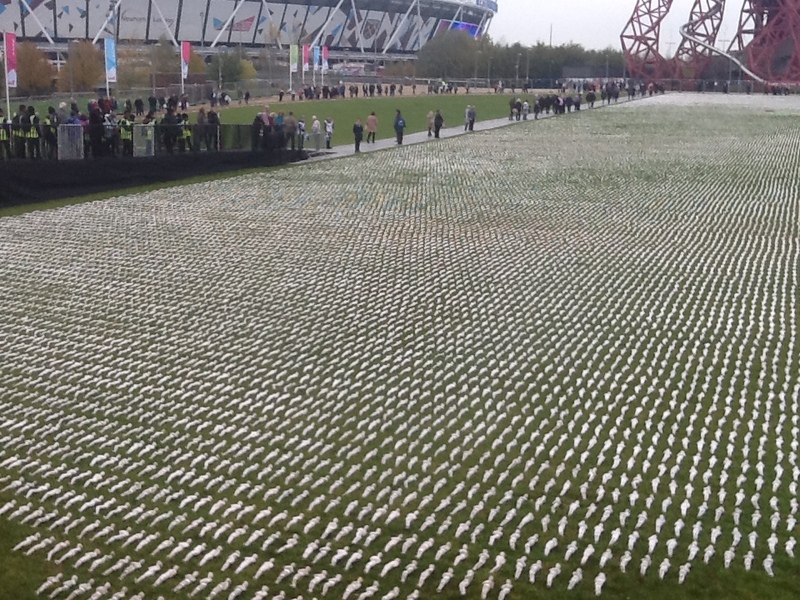 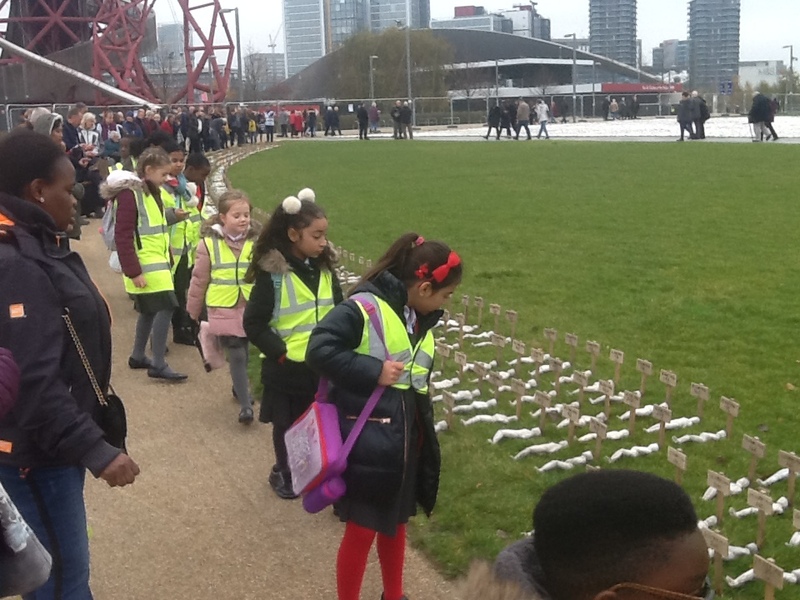 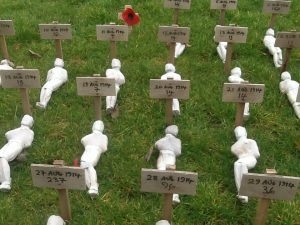 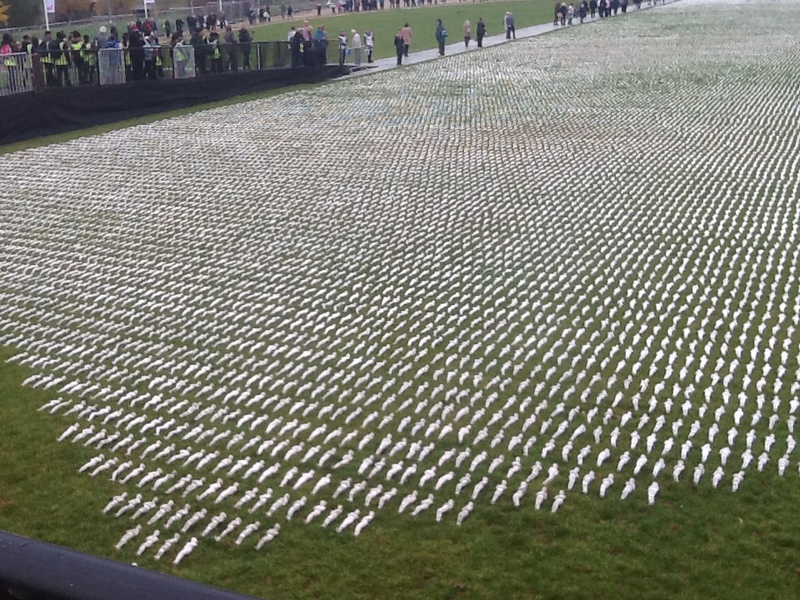 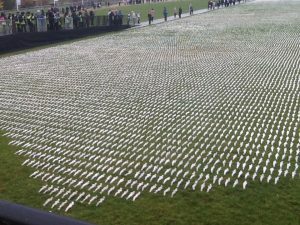 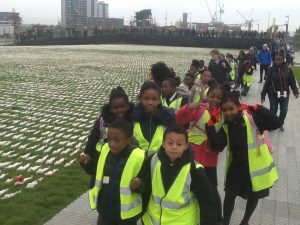 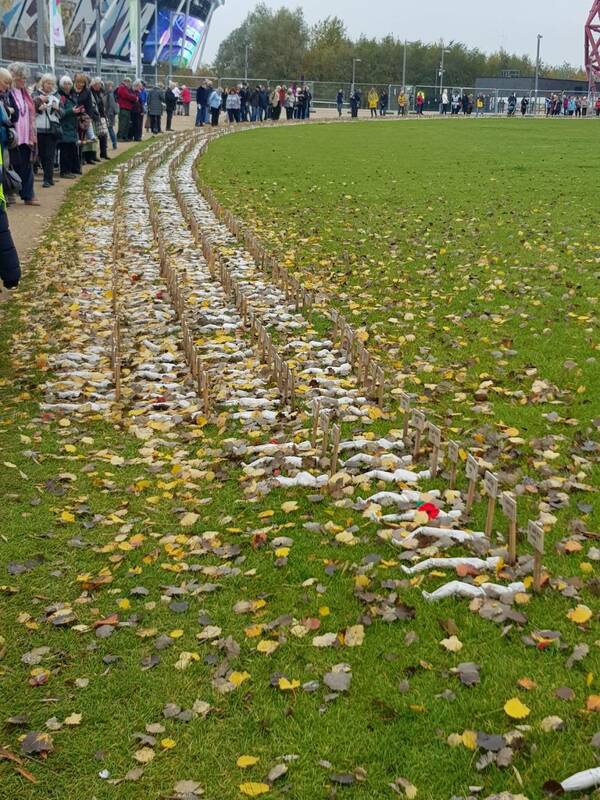 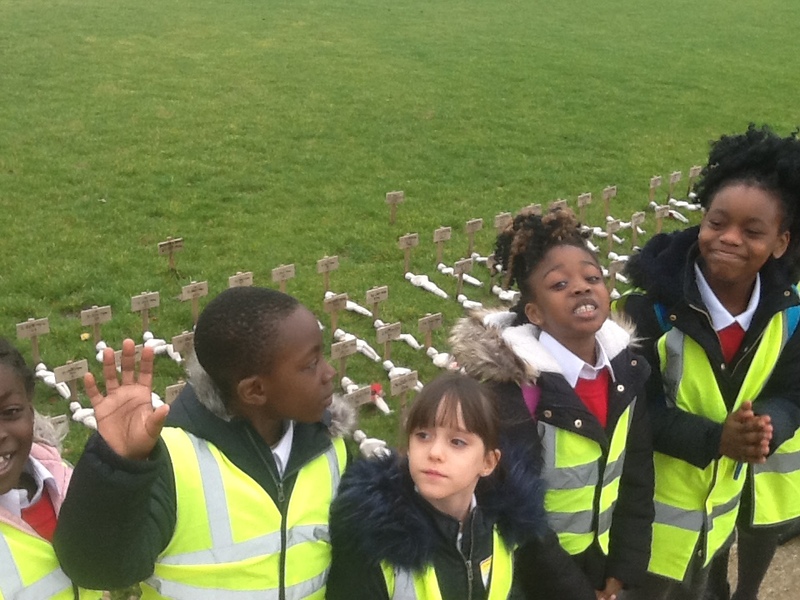 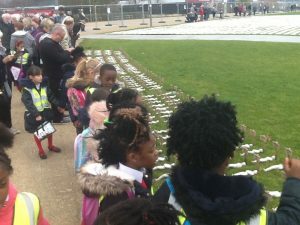 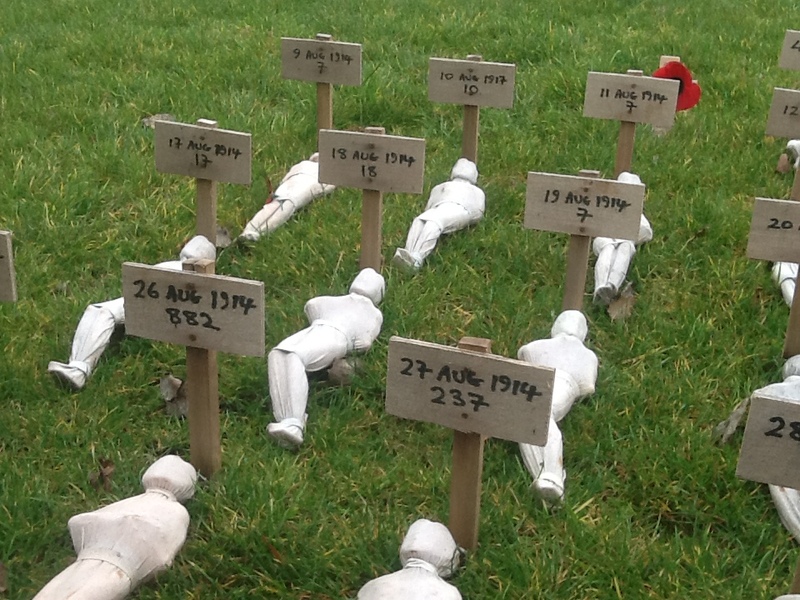 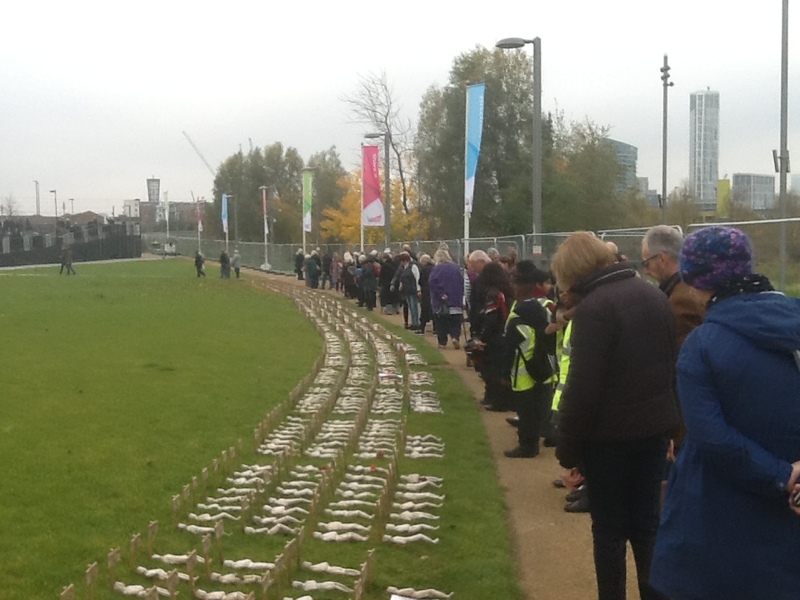 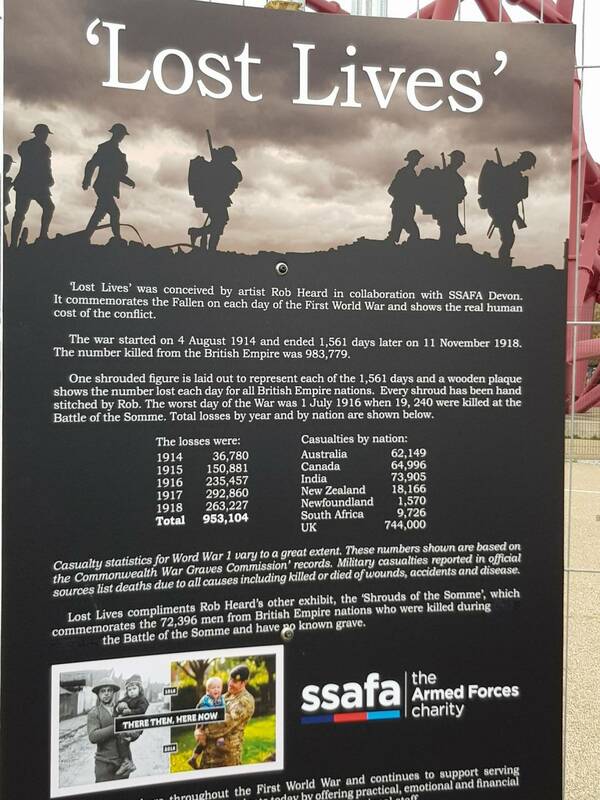 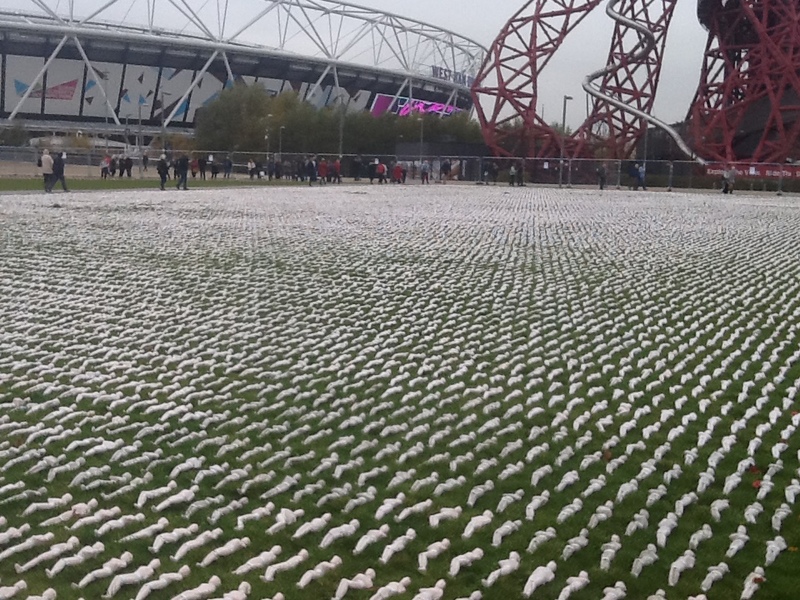 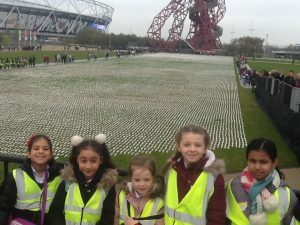 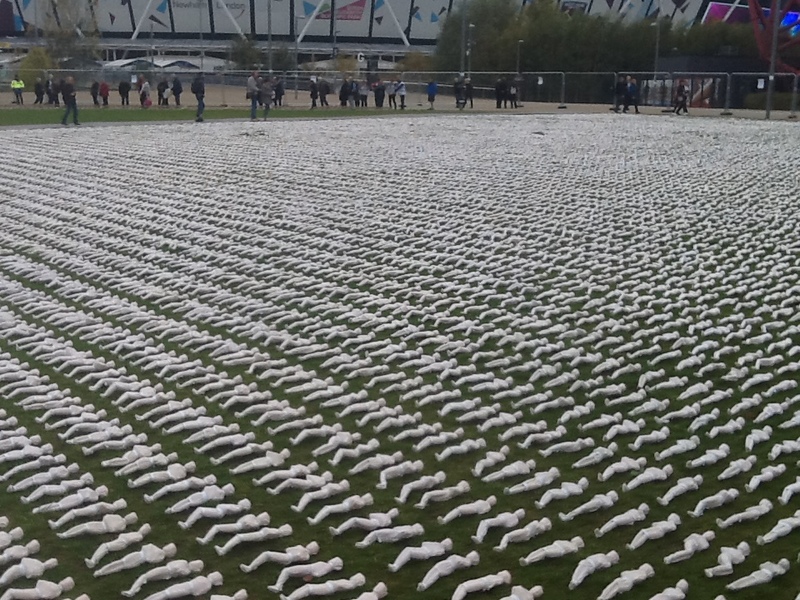 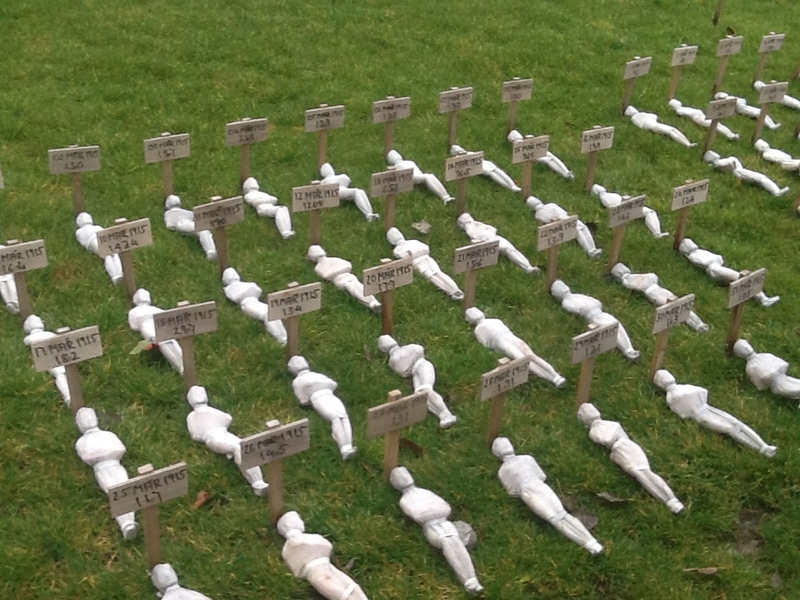 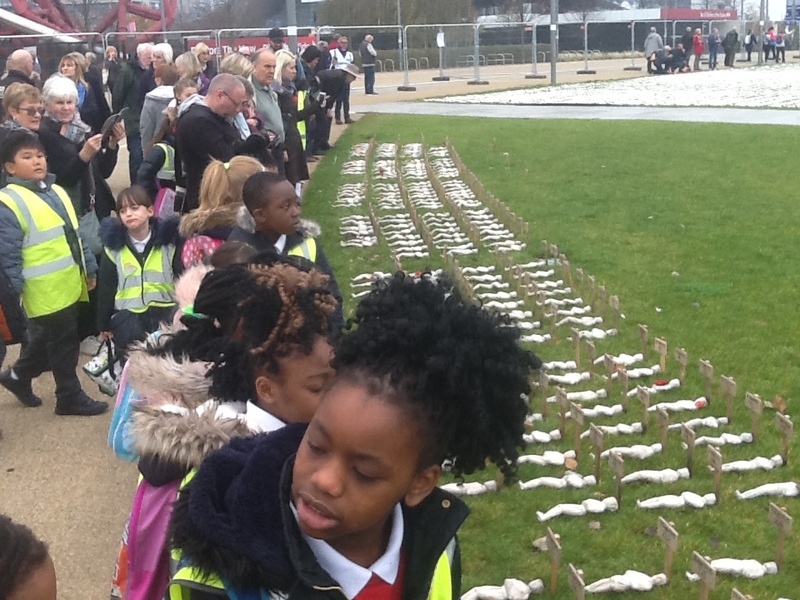 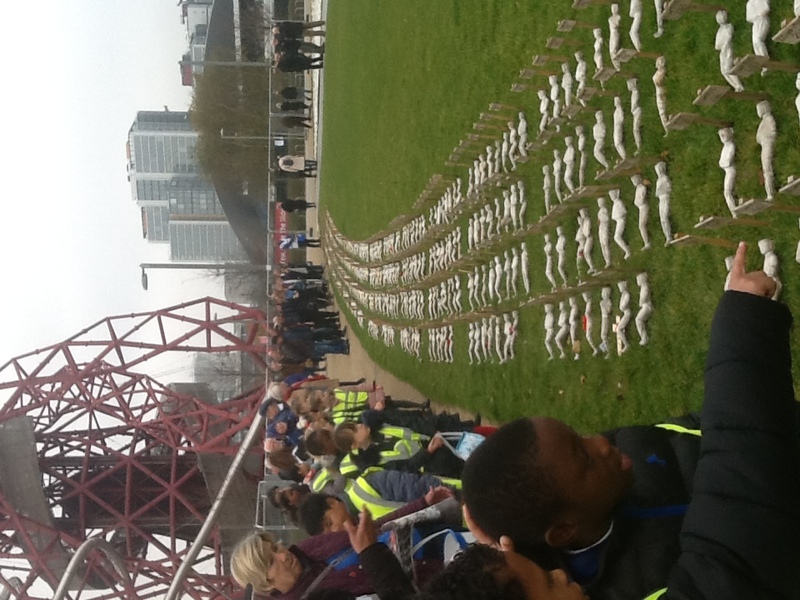 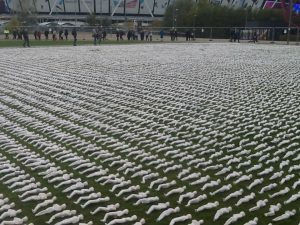 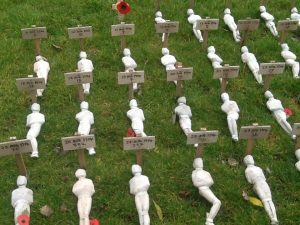 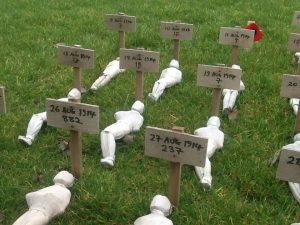 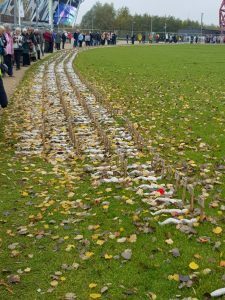 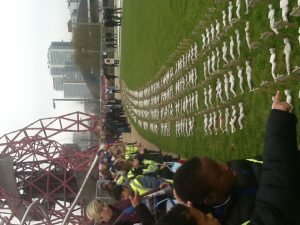 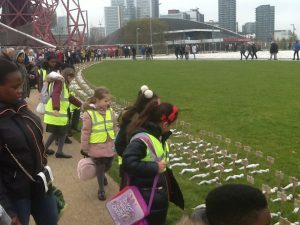 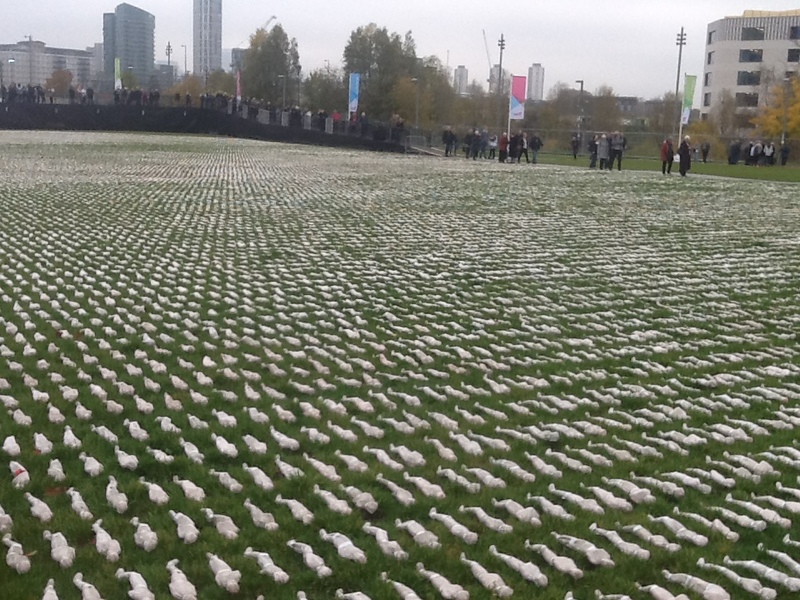 Year 3 had the chance to go to the Shrouds of the Somme exhibition in Queen Elizabeth Olympic Park. 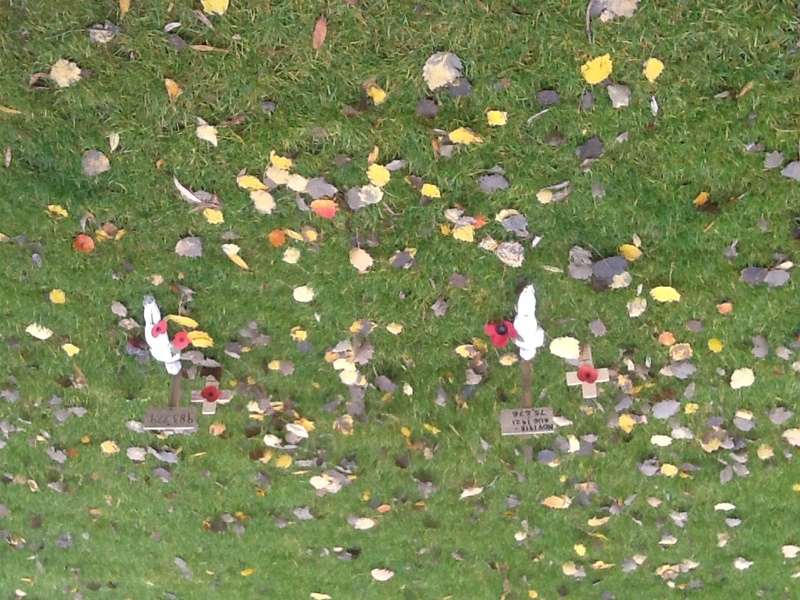 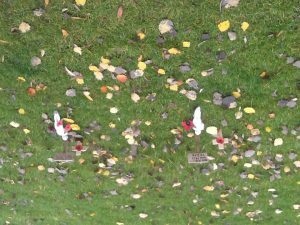 We learnt about the First World War and many interesting facts. 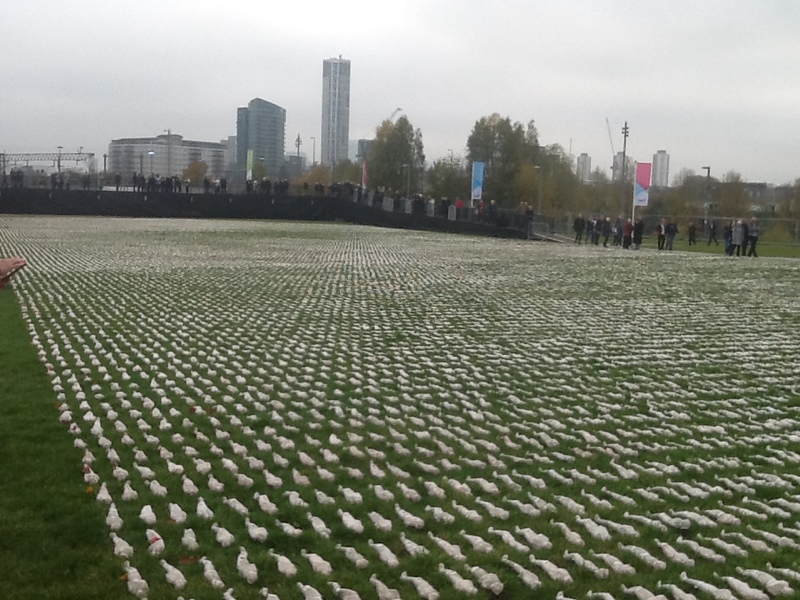 We also got the chance to speak to the artist who came up and the idea. 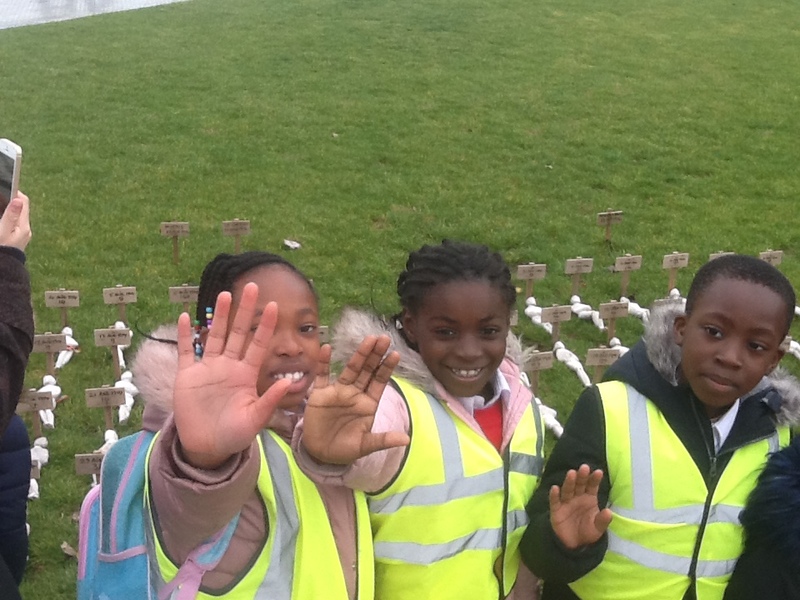 After a while observing and learning, we had lunch all together! 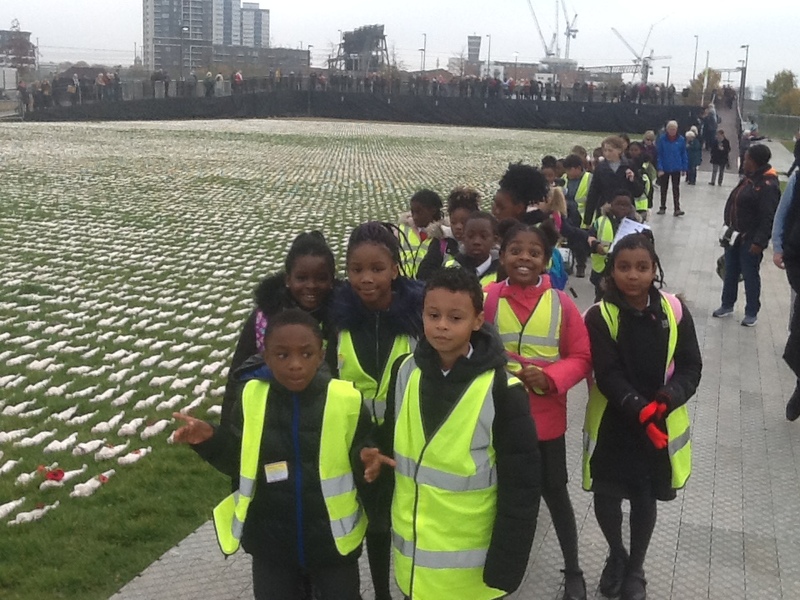 What an experience!